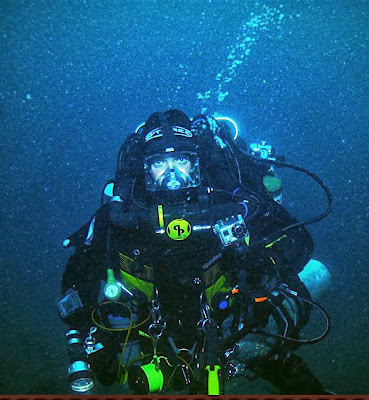 Dungarvan diver Eoin McGarry, is now recognised as one of the best technical salvage divers in the world. He has spear-headed entire operations. 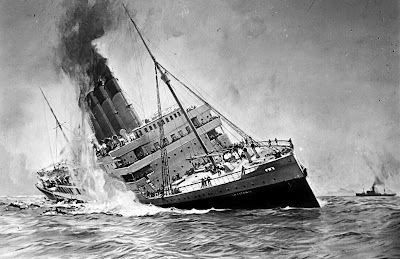 Experts in the field who have worked with him in the deep will attest that his engineering skills when working at tremendous depths must be seen to be believed, he is also the diver who made headlines several years ago by bringing back the "smoking gun" evidence from the wreck of the liner RMS Lusitania which lies in almost 300 feet of water, a technical diving operation which has been compared to the arduousness of working in outer space. Eoin is a highly qualified and respected diver in both the National and International diving scene. He has been diving for up on 25 years and is passionate about wreck diving in particular. Eoin McGarry has led many dive expeditions and recovery operations, some of those have included a documentary with National Geographic on Lusitania, ammunition and artefact recovery from Lusitania, recovery of anchors from Roger Casement's gunrunning ship the Aud, recovery of the bell, wheel and compass from the lost sail training vessel the Asgard II sunk in the Bay of Biscay and is currently involved in documentary being made for TG4 based on the Lusitania and has also just completed a radio documentary for RTE Radio 1 on sunken treasures off the Irish Coast. Eoin is also specialized in the use of Side Scan Sonar for the detection of lost objects, sadly human remains being the primary target of interest and has assisted and worked with the Naval Service Divers in the use of this type of sonar equipment. 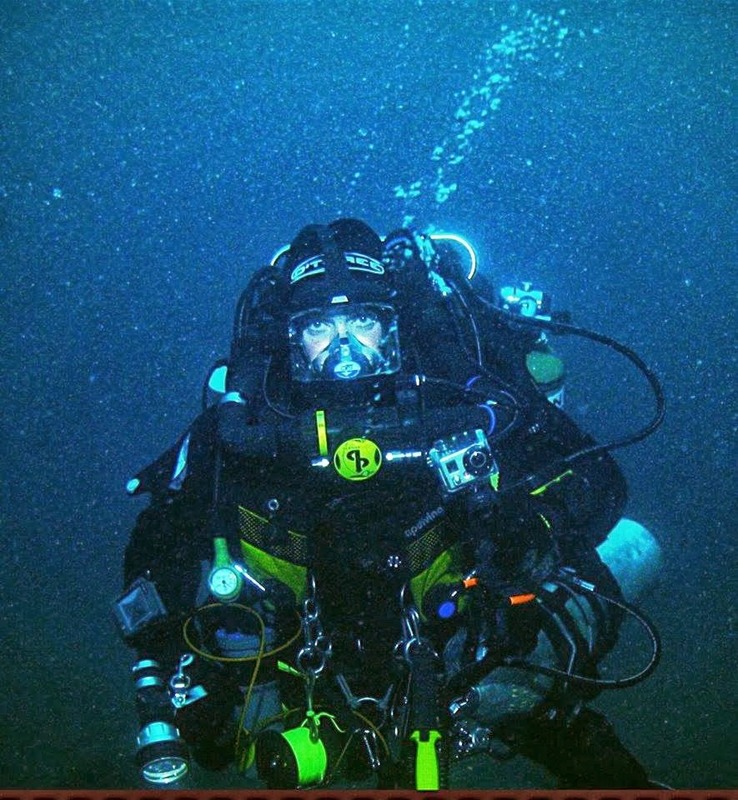 Eoin's qualifications also include; Open and Closed Circuit Mixed Gas Technical Rebreather Diver, Commercial Diver, Search and Recovery Diver and Cave Diver. This then is most certainly not an opportunity to be missed; Eoin will also have a number of artefacts from his dives on display on the night, refreshments will be served and Eoin will be available to chat. This illustrated talk takes place at the Town Hall Theatre on Friary Street on Wednesday 16th October at 8.PM. And as always, all are welcome.